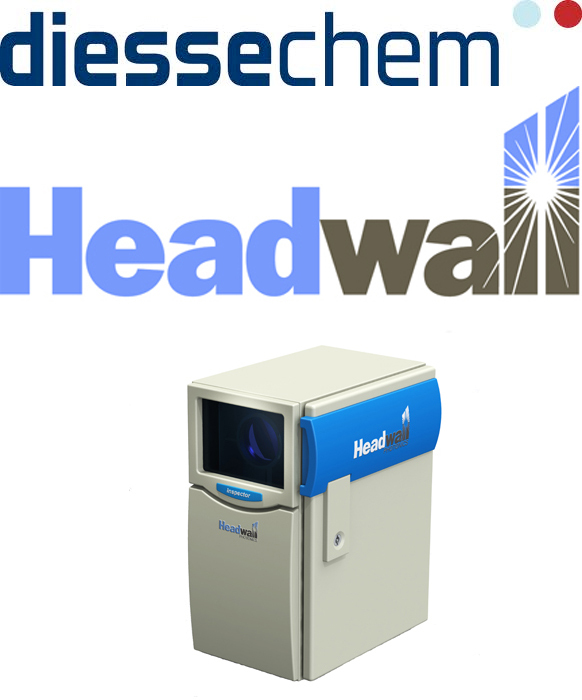 Fitchburg, MA, October 30, 2013 — Headwall has announced a new distributor partnership with Diessechem srl, with offices in Milan, Italy. 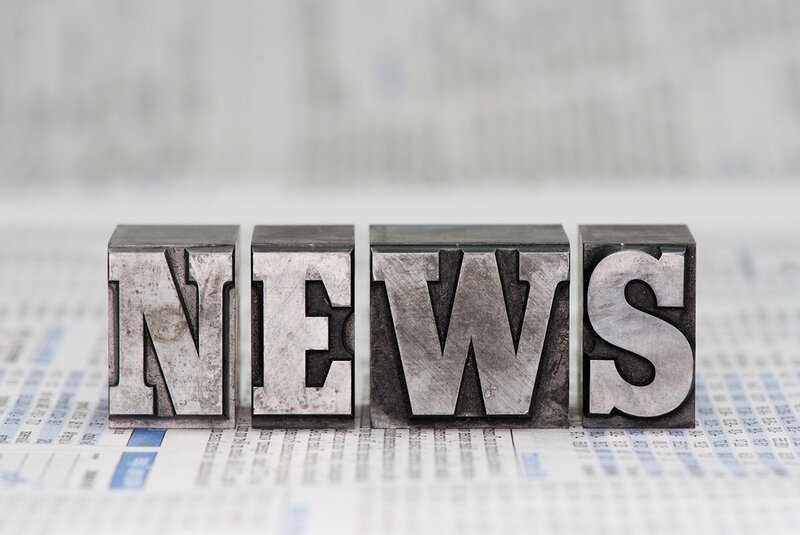 The agreement between the two companies is effective immediately and forges a distribution relationship in Italy for Headwall’s award-winning Hyperspec® line of hyperspectral sensors and Raman imagers. Mr. Francesco Beccari, Product Manager for Diessechem, has extensive experience in spectral imaging and will be handling sales, support, training and deployment on behalf of Headwall. Hyperspectral imaging can quickly and non-destructively image objects within the field of view to determine its chemical and spectral fingerprint. Headwall’s sensors take advantage of reflective diffractive optics, which use aberration-corrected gratings to deliver high performance with respect to high spatial and spectral resolution, high signal-to-noise performance, and a wide field of view. Remote sensing using small and light sensors mounted to small aerial platforms and manned aircraft is a fast-growing application area that Headwall has pioneered. Other application areas include advanced machine vision, pharmaceuticals, biotechnology, and mining & mineral exploration. Headwall Photonics is a leading designer and manufacturer of hyperspectral imaging spectrometers and spectral instrumentation for industrial, commercial, and government markets. Headwall’s high performance instruments have been selected by end-user corporations, OEMs, and universities around the world. Headwall enjoys a market leadership position through the design and manufacture of spectral instrumentation that is customized for application-specific performance. DIESSECHEM srl is the leading supplier of diagnostic kits for laboratory analysis and food safety, and of NIR spectrophotometers, spectroradiometers, ultra-portable Raman imagers. DIESSECHEM is divided into two product lines (Diessefood and Diesseinstrument) operating in synergy through a sales network of employees and commercial agents throughout Italy. DIESSECHEM also provides technical support from Milan (for northern and central Italy) and Rome (for Central and Southern Italy) to meet the demands for post-sale assistance.